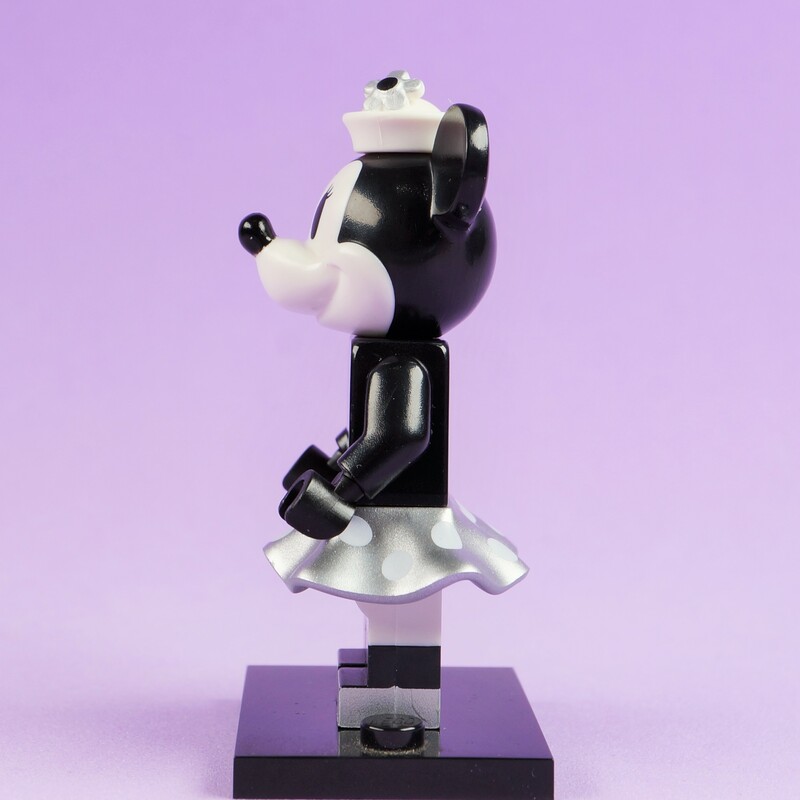 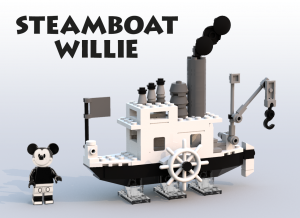 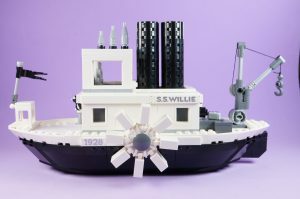 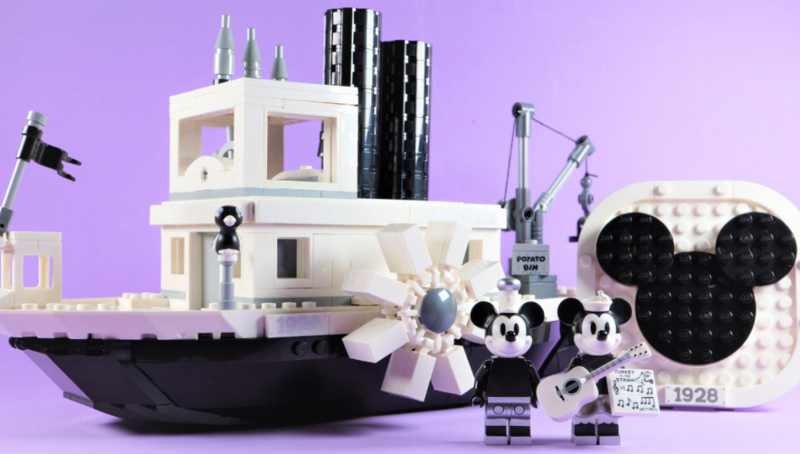 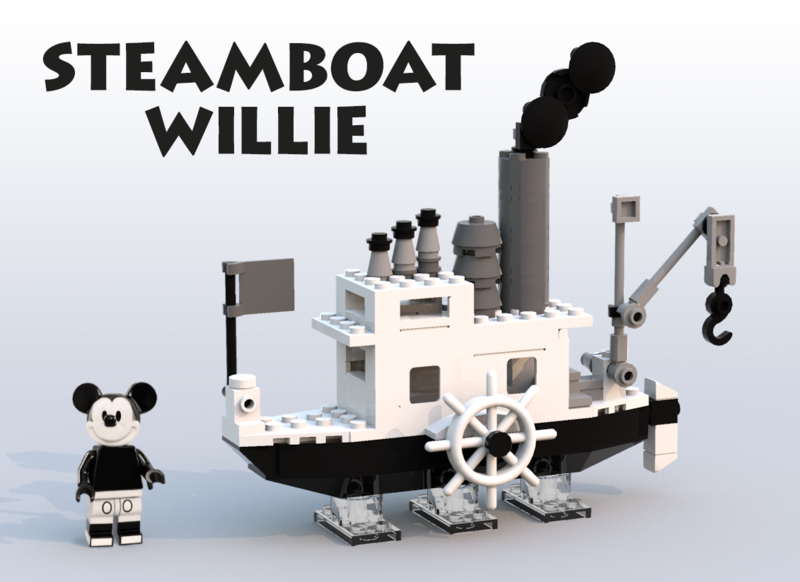 Following the press release annoucement, we bring you our review of the set 21317 Steamboat Willie, a set which is based on the iconic first distributed animation of Mickey Mouse from Walt Disney and UB Iwerks released in 1928. 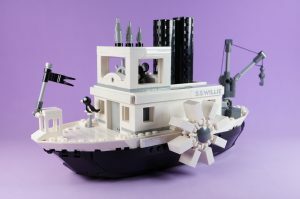 This will be a LEGO exclusive set and will be released on April 1st 2019. 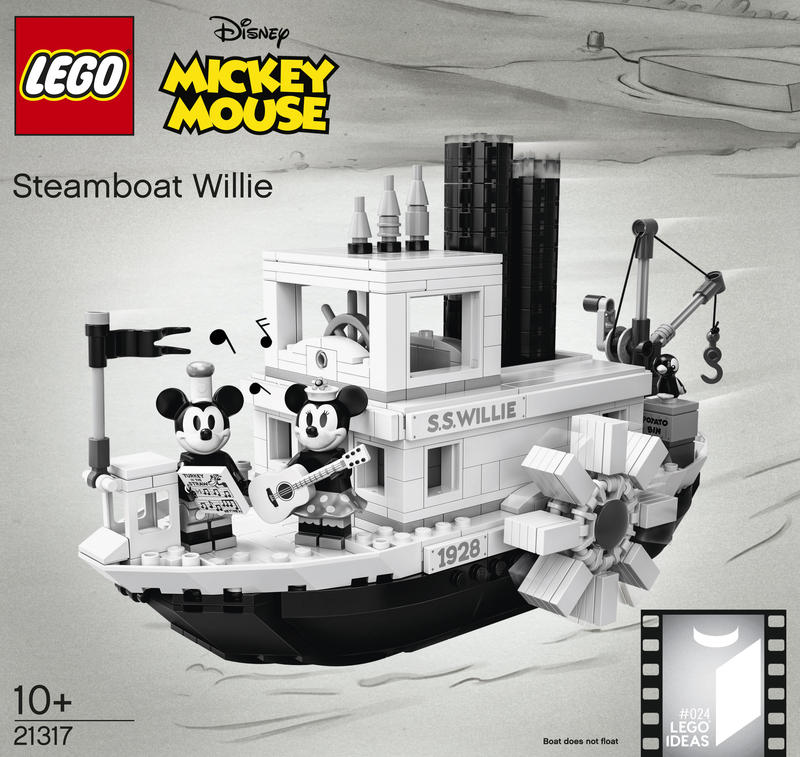 The box has a great design concept of sticking to the 1920’s era when Steamboat Willie was released. 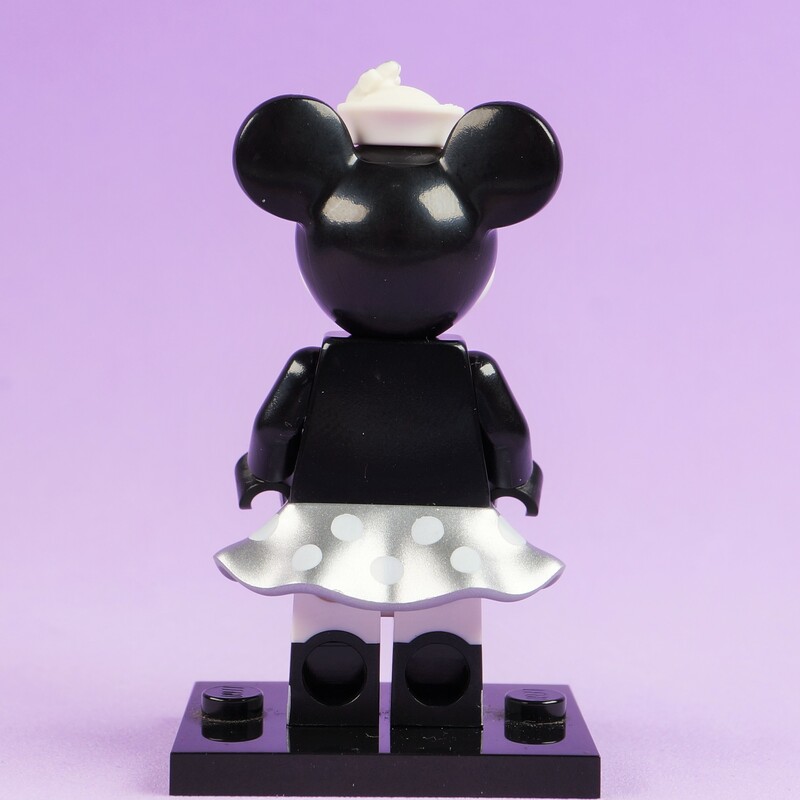 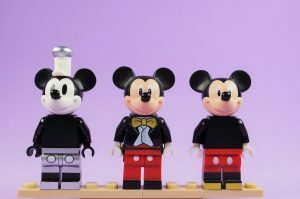 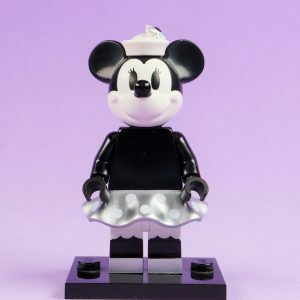 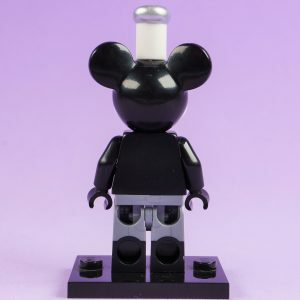 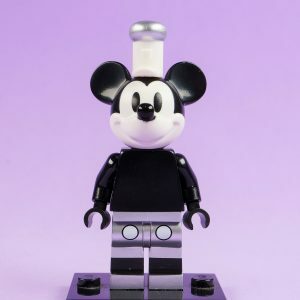 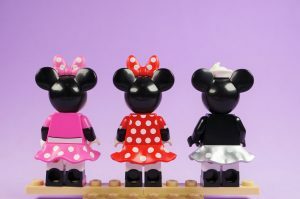 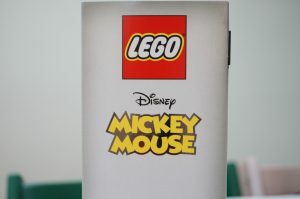 Grayscale dominates the artwork with tones of grey, white and black and only the LEGO logo and the Mickey Mouse word logo providing vivid shades of colour to the box. Some nice touches like a long filmreel and silver highlights at opportune areas adorn the box. 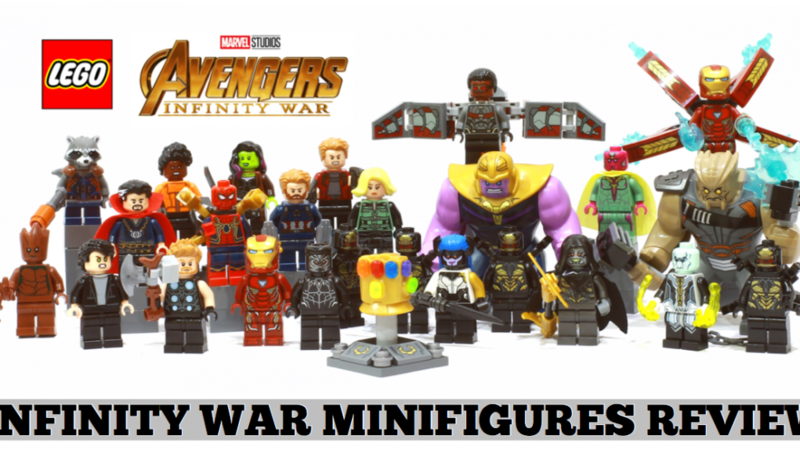 This is the 24th set 25th set released under the IDEAS banner. 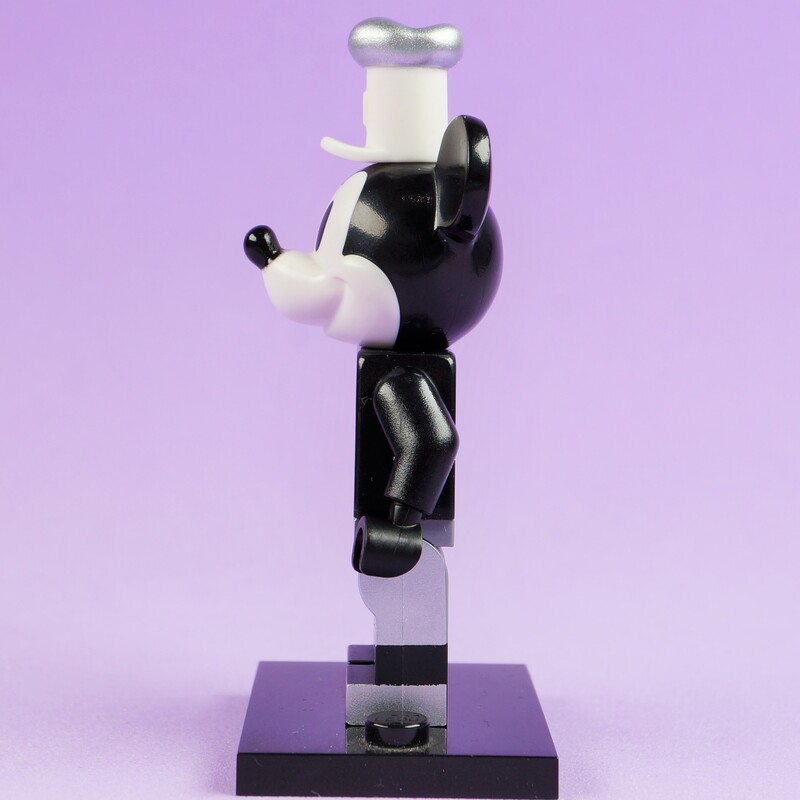 Brickset user lusci has pointed out that the 24th IDEAS set was the Flintstones set and this should be the 25th. 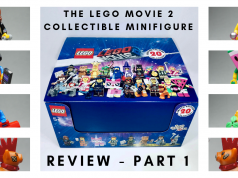 It looks like a pretty big error but something not completely unfathomable due to the close proximity of release dates between the two sets. This is LEGO’s official response to the mistake. 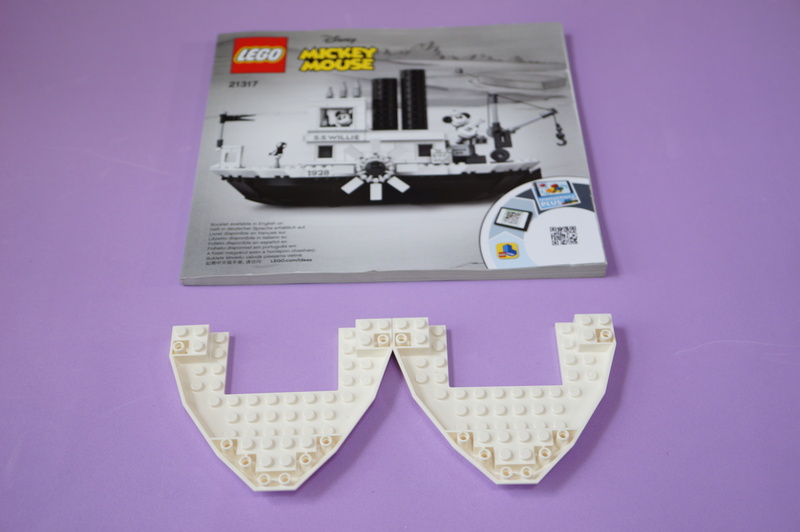 Apart from the main Steamboat, we are guided to build a cute plaque bearing the iconic Mickey Mouse Tri-circle logo as well as Mickey and Minnie Mouse minifigures. 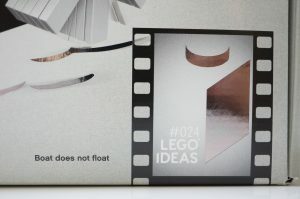 As with the boxart, everything stays in the black and white film world. 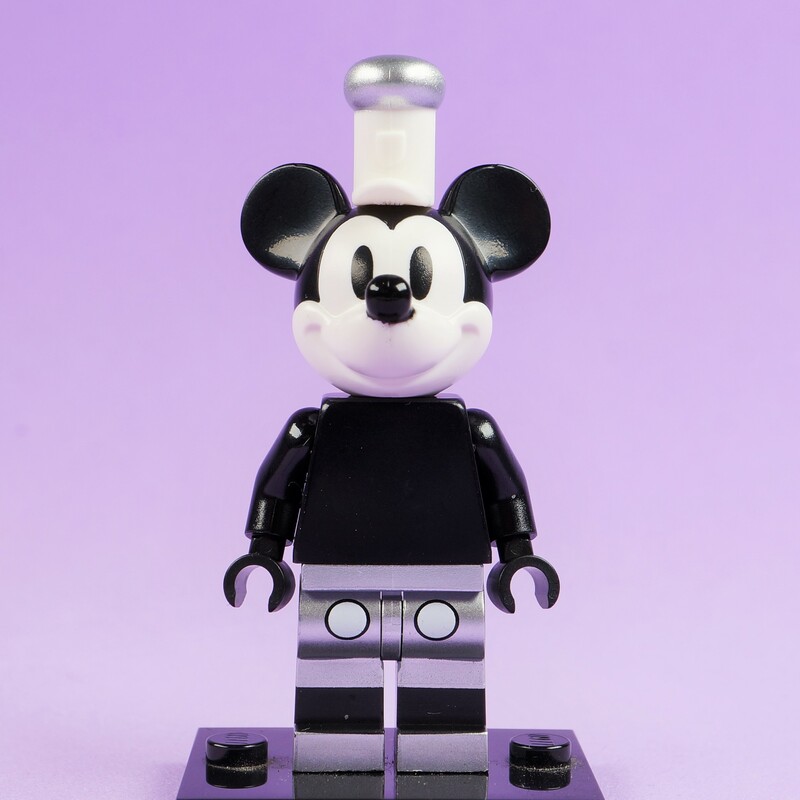 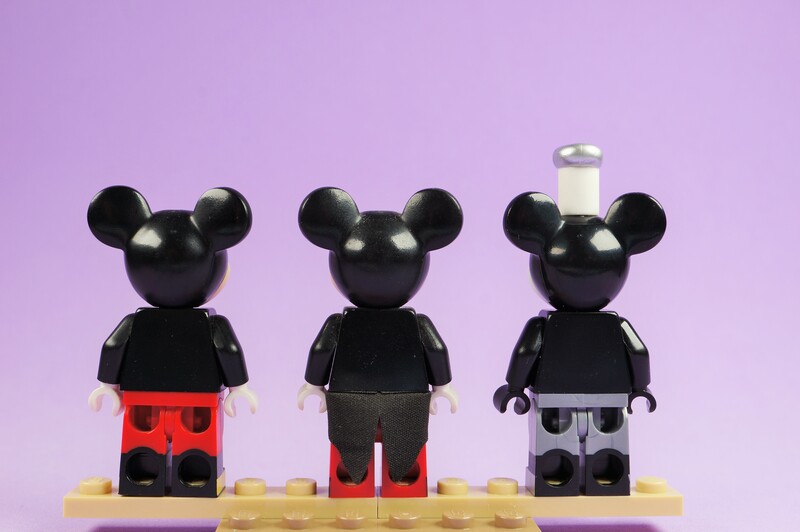 Mickey himself has no accessories but the legs and head are unique prints and his tophat is from a new mould. 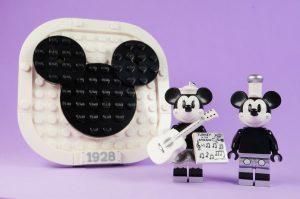 Minnie carries a repainted guitar and a 2×2 sheet music for “Turkey in the Straw”, has a repainted skirt, head and legs along with a new hat mould. 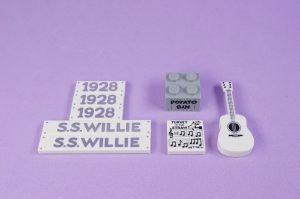 Two new moulds for an IDEAS set? 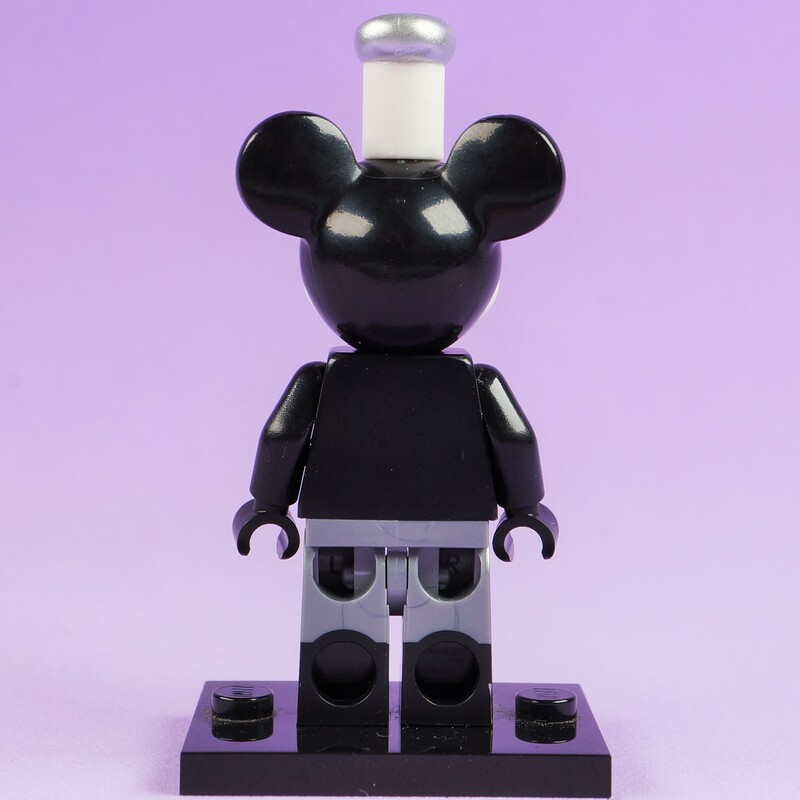 That’s pretty rare but it definitely does wonders to the two minifigures. 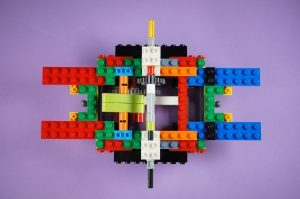 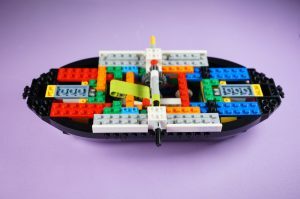 The build on the steamboat starts and after using up all the elements in bags 1, we are left with a rainbow coloured work in progress that looks strangely like a moc (my own creation) that my son normally creates!. 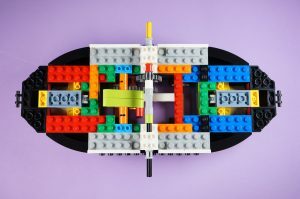 My son was surprised when he saw it and thought that I was bringing out his creation to play! The underneath of it however reveals a systematic wheel and gear mechanism which previews a movement function when the set is complete. 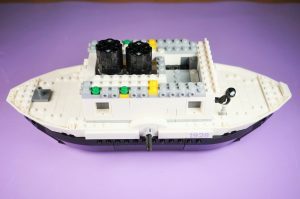 Hull is added and prominent steam stacks are added in the middle of the build. 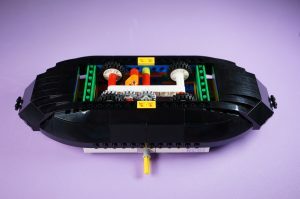 The deck and control bridge are also added in step by step. 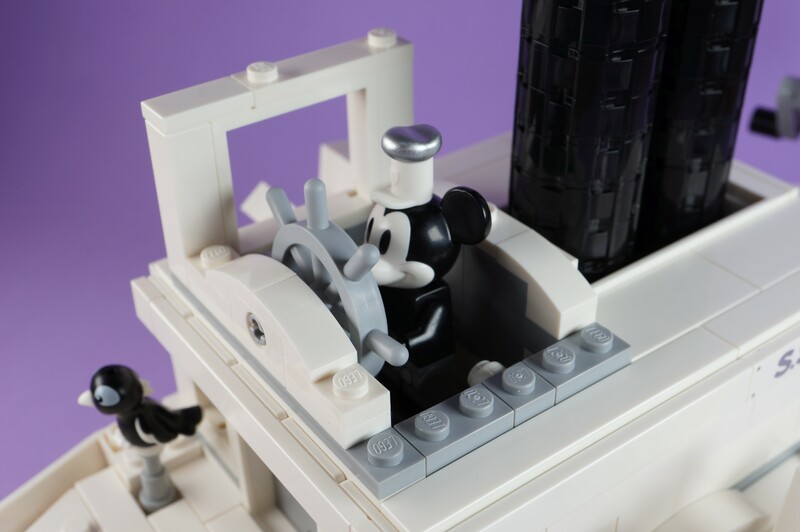 Mickey has a small bridge to navigate the boat in.  Ultimately we see the colourful bricks from the initial steps covered up by the grayscale colours of the final build which includes a manual winch, a brick built ringing bell, a parrot, different sized whistles and some cartons at the back of the boat. As mentioned at the start, this model hides a pretty satisfying play feature. 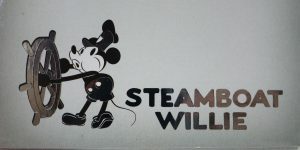 When the boat is pushed along the floor, the sorta hidden wheels turn to activate the gears and levers and this drives the up and down movement of the steam stacks (simulating the animation cue of the steam stacks working overtime) as well as the turning of the paddle wheels simulating a boat in motion. 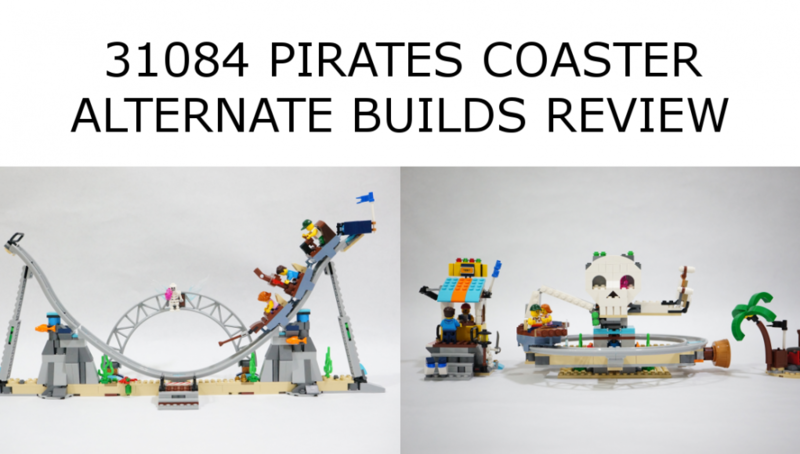 Truth be told, we weren’t really feeling it when the set was announced as the “chosen” one in the IDEAS review but for the official set, coming in at 751 pieces, the designers really built on the fan submission(no offense szabomate!) 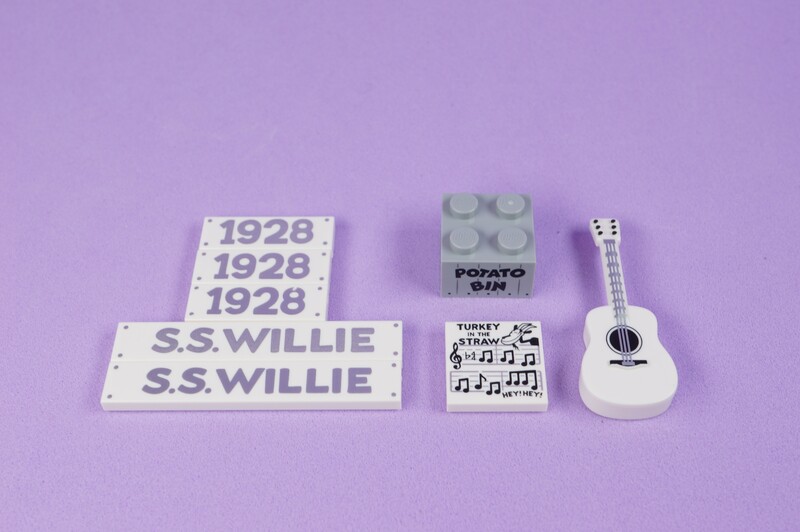 to deliver a very decent set! 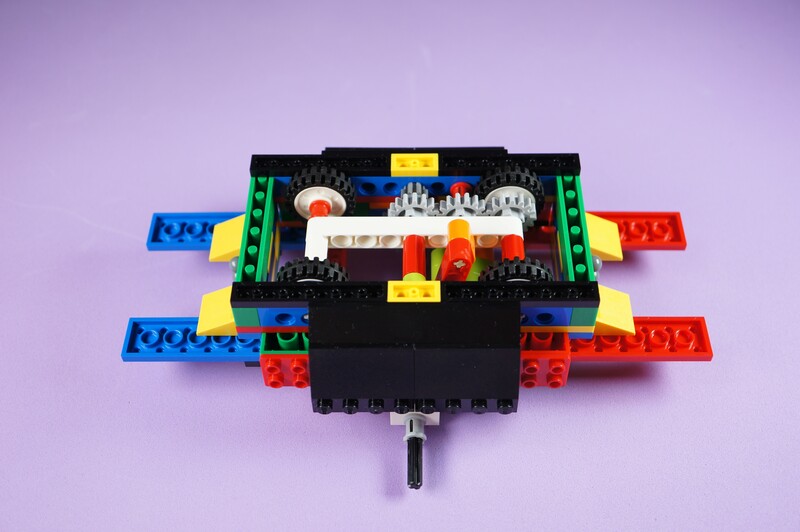 Goes to show how little we know about what makes a good IDEAS submission tick! 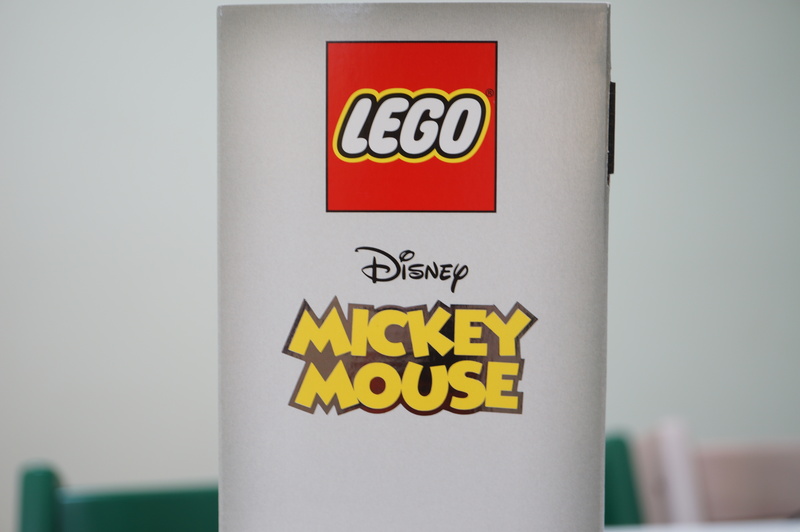 There is one annoyance that we found while building this set. Due to the abundance of white parts, it would have been nice to have had some outlines on the next bricks in the instructions. 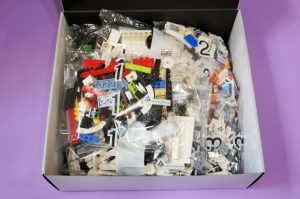 LEGO does this sometimes especially when highlighting darker on darker elements so we are surprised that they have chosen to dispense with that great build instruction feature in this set. 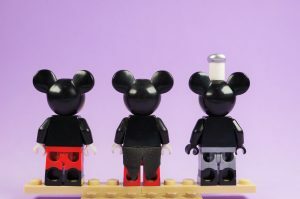 We feel that this will end up as an iconic set of an iconic animation nonetheless. 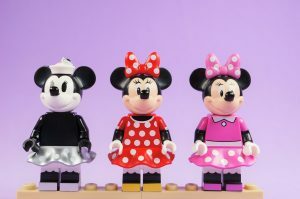 **There has been quite a size-able portion of the community that have raised an eyebrow or two about the price of the set upon the press release announcement. 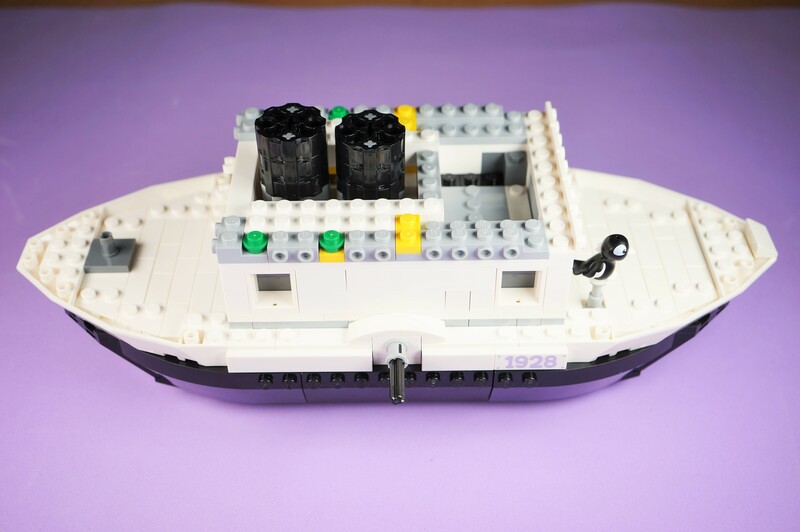 Comparisons with similarly sized sets which only have an empty hull isn’t really painting the full picture. 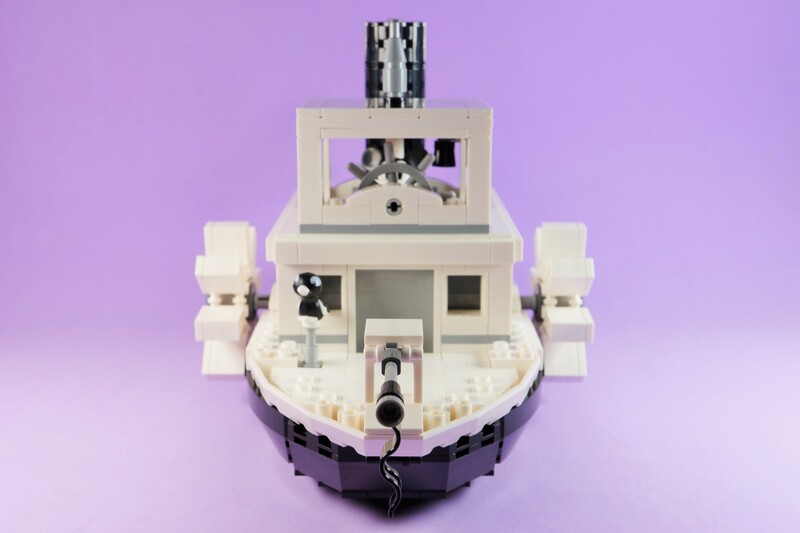 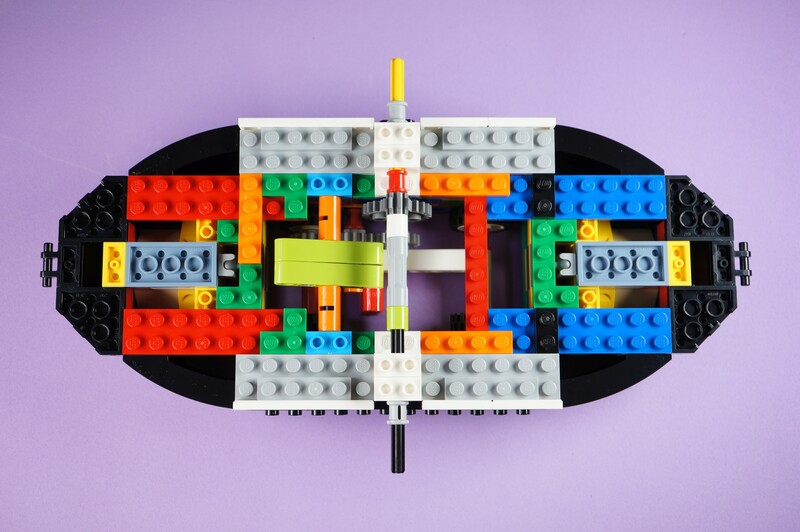 LEGO did a very good job in hiding the wheels and functionality to preserve the outlook of a boat, or maybe in this case, too good of a job? 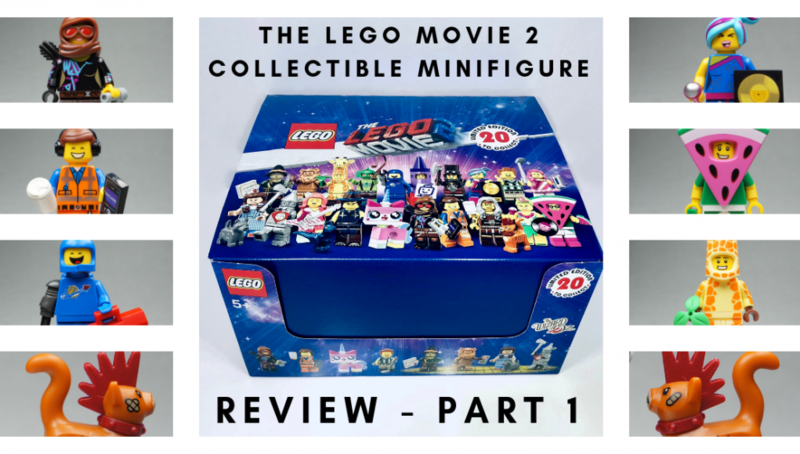 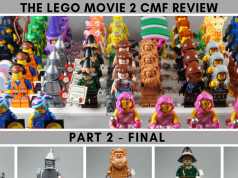 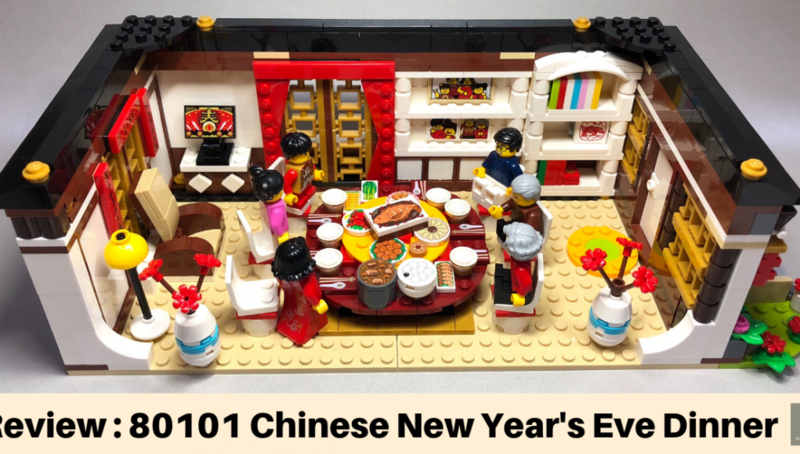 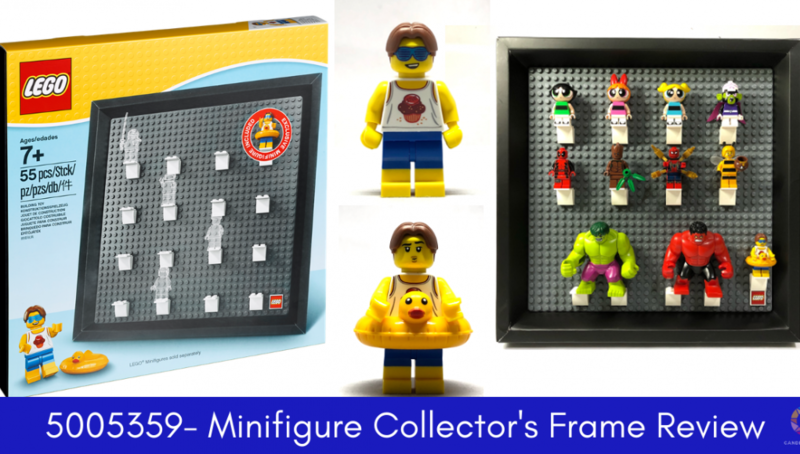 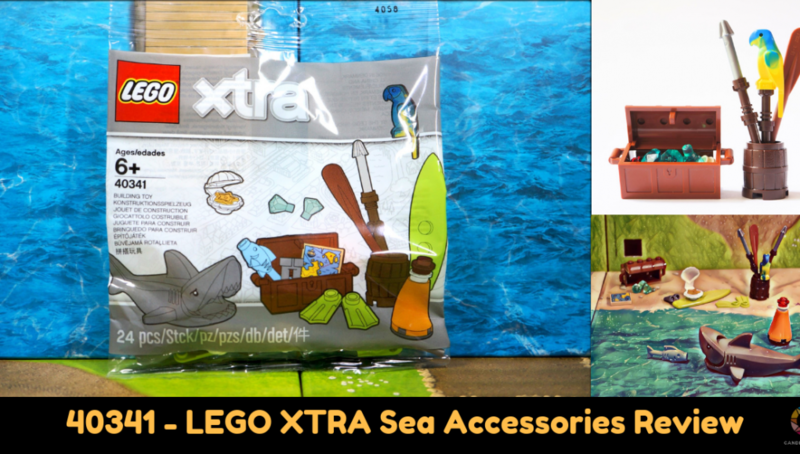 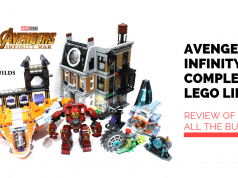 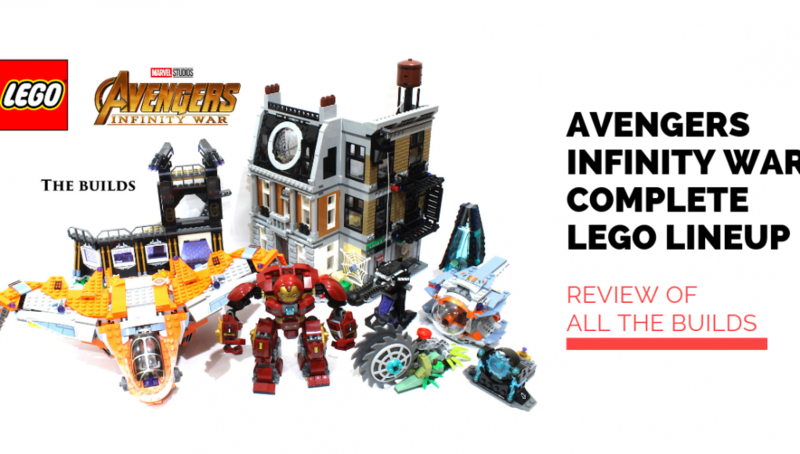 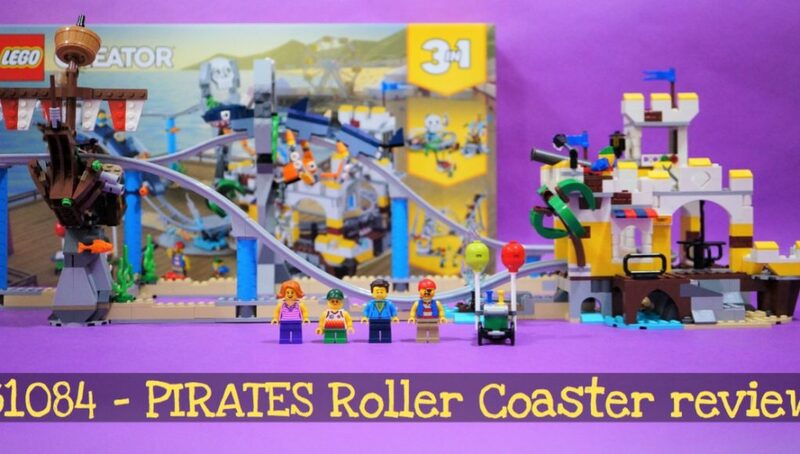 The set used for the review was sent to us by The LEGO Group for the purpose of a review. 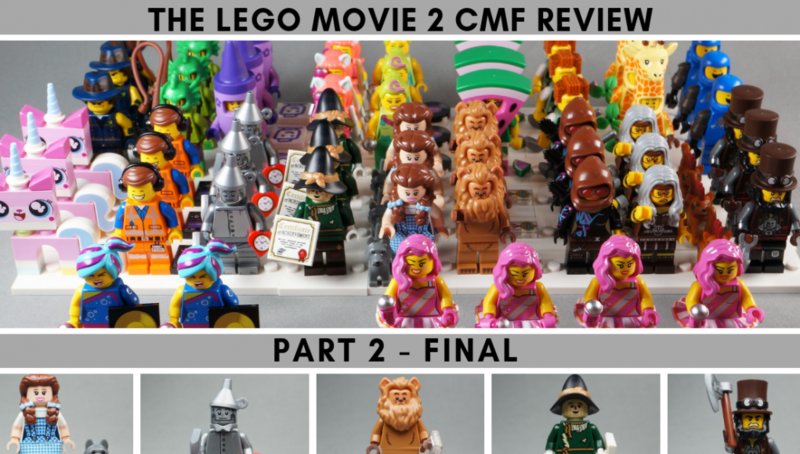 Provision of sets do not in any way influence or guarantee a positive review.